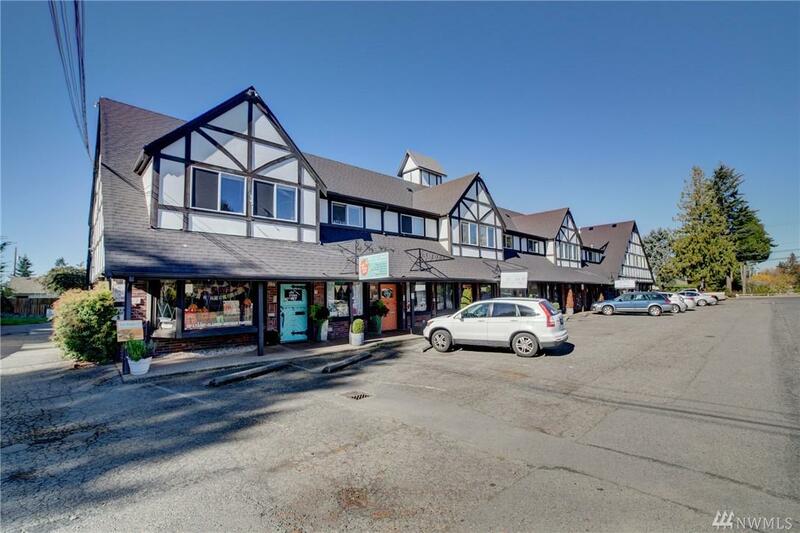 A Bavarian style mixed use complex with 10 apts and 9 commercial suites. 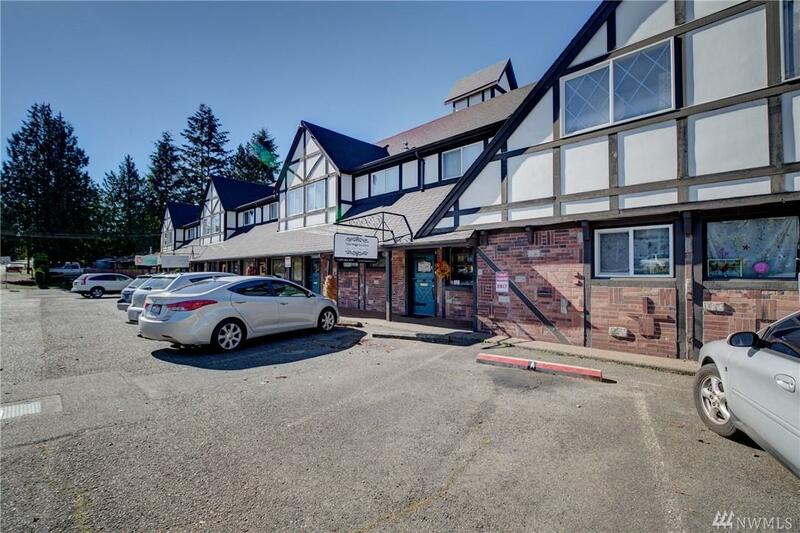 Commercial suites are occupied by long tenured businesses making for a very stable tenant base. 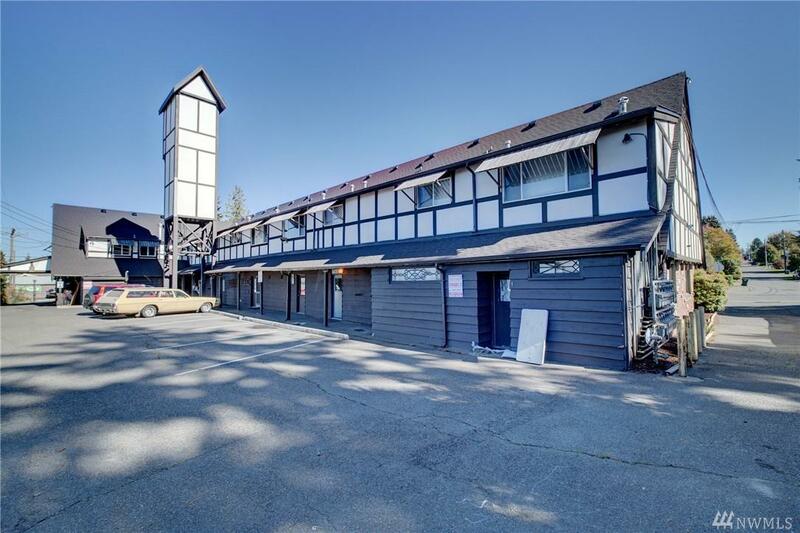 Cell phone tower onsite yielding an additional $1,847/mo in income. 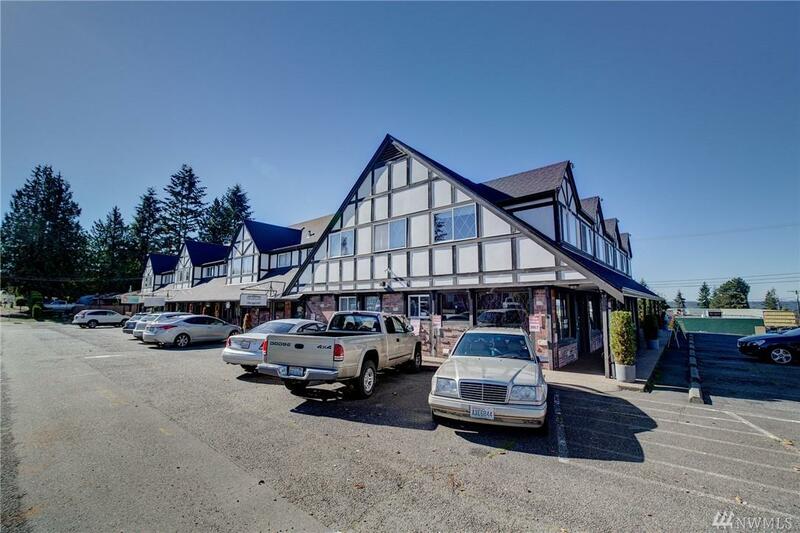 This stabilized asset is turn key providing great yield, but still offers an investor further upside in rental income.